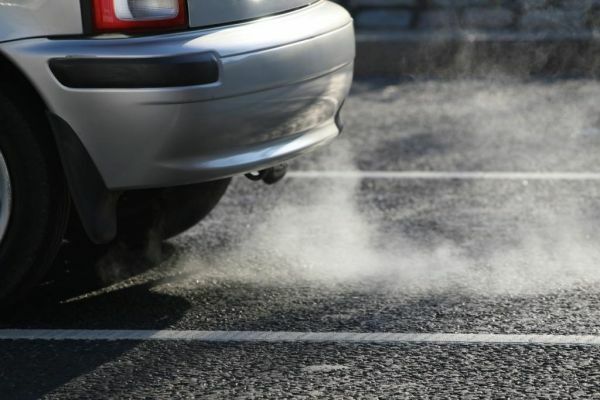 Car idling means leaving your engine running unnecessarily when your vehicle is stationary. This practice is not only bad for your health and the environment but also for your car. To counter the harmful effects of this pollution, the Town of Kirkland has adopted�By-Law no 2013-55�for idling control in the municipality. In Kirkland, it is prohibited to leave your car engine on when the vehicle is stationary for more than three minutes during a 60 minute period. This time is set to five minutes for diesel-powered heavy-duty vehicles to ten minutes for diesel-powered heavy-duty vehicles when the engine's normal operating temperature has not been reached (when outside temperatures are below 0�C). Idling is only permitted however when outside temperatures are below -10oC and that the car engine is operating to keep the heating on for the person inside. For a list of exceptions, please read the online By-Law. Excessive idling can cause damage to engine components, including cylinders, spark plugs and the exhaust system. Frequent restarting has little impact on the engine. Also, an engine that is idling for more than 10seconds consumes more fuel than shutting it off and restarting. In the winter, 30seconds are enough to warm up the engine. Most car models are built to automatically warm up while driving at moderate speed. An engine heater (bock heater) is another alternative for heating an engine that is much more efficient than idling. Most of the time, heating it up for two hours before driving is enough.